If you’ve ever been locked out of your home or business or experienced a broken lock or key, then you know how important key duplication service is. When you are locked out of your home or business, there is an urgent need for a qualified professional to help you as soon as possible. ASAP Locksmith wants to provide you with fast service, quality replacements and products and the reassurance that you will be back inside your home or office in no time.Coming home, placing your key in the lock and having it break or the awareness of a missing key is a feeling we don’t often experience. However, when it does, you need a reliable source to come and provide a fast solution. If you are seeking duplication of keys during business hours, you can call during regular business hours and arrange for service. 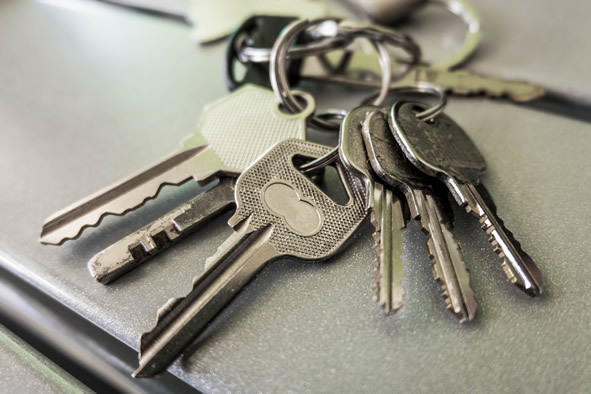 If you find that you need an emergency key duplication, an emergency locksmith can be reached to provide fast and reliable after hours service.We are committed to providing professional and reliable service at fair prices and attractive options. ASAP Locksmith is here to help all of the Houston Area.